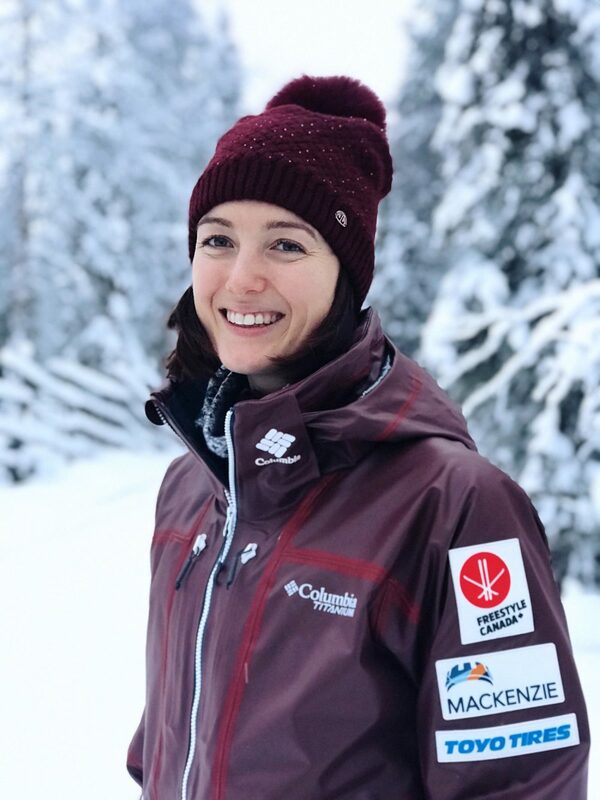 One of three moguls skiing sisters who all competed at Sochi 2014, Maxime Dufour-Lapointe made her Olympic debut with a 12th place finish. Joining her sisters Justine and Chloé, they were just the third trio of sisters to ever compete in the same individual event at the Winter Games. The eldest of the three, Dufour-Lapointe had been able to experience the Vancouver 2010 Olympic Winter Games as a forerunner for the ladies’ moguls event in which her younger sister Chloé was competing. Dufour-Lapointe made her World Cup debut in February 2007 and has been a regular competitor on the circuit since 2008. She earned her first World Cup podium in January 2014 when she finished third in moguls at Deer Valley. Through the 2016-17 season, she has four career World Cup podiums, including one as part of a podium sweep with her sisters in January 2016. In 2009, Dufour-Lapointe became one of the first woman to perform a backflip with a full twist in competition. 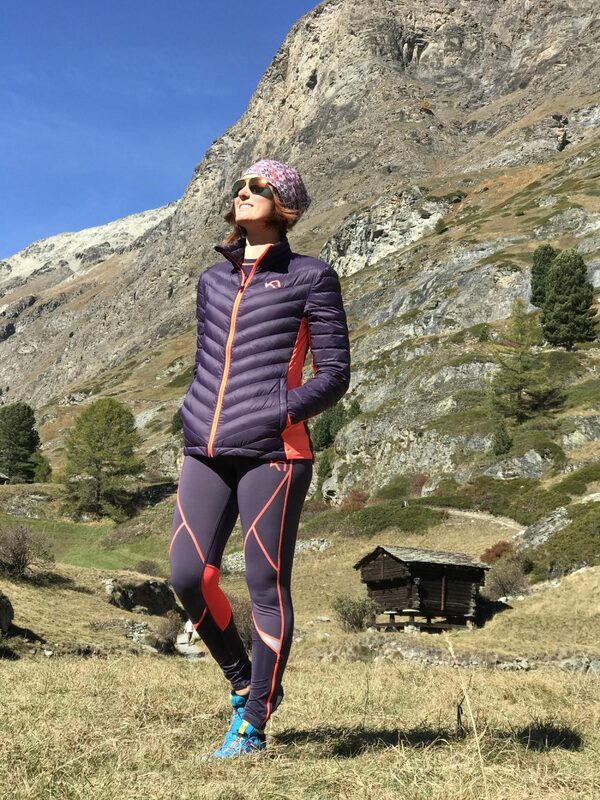 Maxime catches up with Namita Nayyar, President Women Fitness and talks about her passion and love for mogul skiing and how she and her sisters lead a healthy and fit lifestyle. You made your World Cup debut in February 2007 and have been a regular competitor on the circuit since 2008. You reached the pinnacle of success when you earned your first World Cup podium in January 2014 when you finished third in moguls at Deer Valley. Share with us your journey in the world of skiing. I started skiing when I was three years old, with my family. Growing up skiing was always like a family thing, every weekend in winter we go skiing, every weekend in summer we went sailing. My parents had friends with kids of my age and my sister’s age, and one of them was doing mogul skiing. He encouraged me to do it as well and I was 12 then and I thought I’ll just do that. As a family, my friends loved to go skiing under the tree or where there were some moguls, so we were already very much into doing moguls. But particularly myself, I was hooked on jumping. I loved the feeling of jumping, it made me feel free, and that’s what really got me hooked into this sport. So I started at 12, and because I was talented and very dedicated and intense person, so I took up everything that I was told to do and put it in my skiing. Therefore I progressed very fast. I made it to the national team by 2006, when I was 17. From there on I started doing World Cups. It took me a little while to figure out how to perform at the highest level. I think when I was younger, for me it was about the fun and when I got on the national team, I was taught how to be a more technical skier. There is definitely very high competition so it took me a few years to figure out how to perform and get to know myself better. To play my strengths and make sure I camouflage my weakness the best. And everything fell in together that year when I went for the Olympics in Sochi and did my first podium. I knew that day that something big just happened and that this was my ticket to go to the Olympics. At that point in my career I was really focused on the performance and enjoying it so much. After going to Sochi, we got a lot of new challenges to face, which were not related to skiing, but that’s the beauty of the sport, it raises you as a person and not only as an athlete. Both my sisters were in the finals and they were going crazy because I got my first podium and later that year I did two more. We also did that sister podium in 2016, that was another big moment for me in my career.